Kitimat BC is home to Killer Whales that arrive in June chasing the numerous Salmon that are running into the Kitimat River. 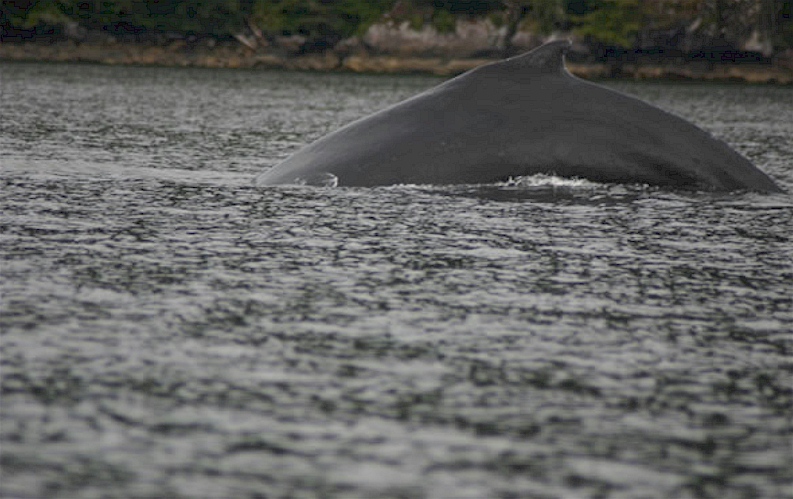 Pods of Killers can be viewed during your day on the water at the same time you can experience 1st class fishing for Chinook Salmon. 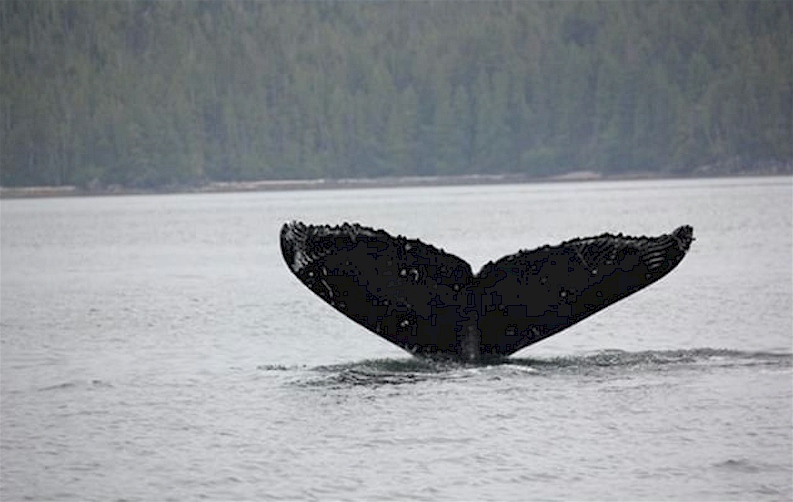 Humpback Whales enter the Douglas Channel the month of August. 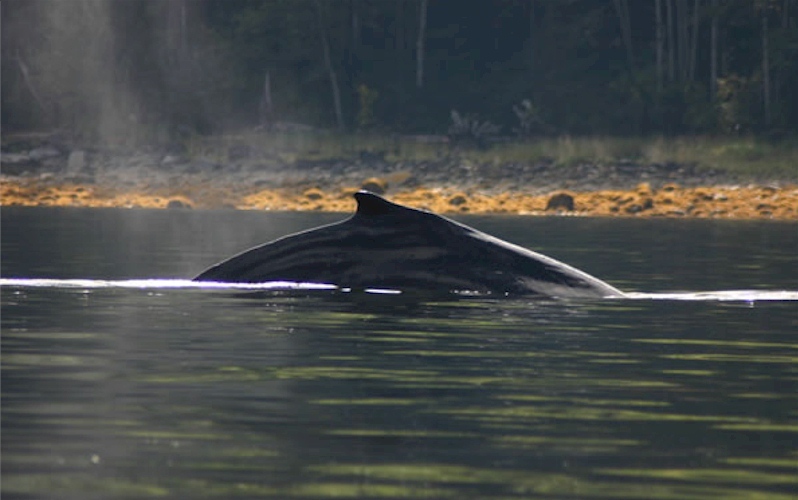 At this time we venture out and watch the spectacle as pods of Humpbacks corral balls of Herring then make a explosive burst out of the water feeding on the abundance of fresh fish. Coho Salmon are running into the channels numerous tributaries to spawn. Another excellent BC Guided Fishing opportunity. 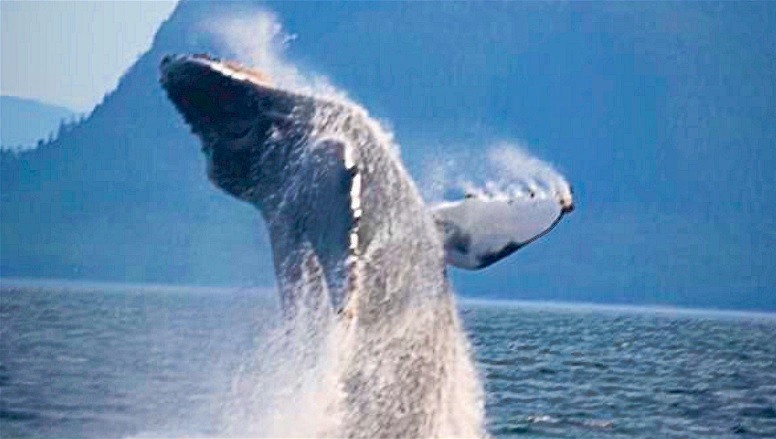 The rapid growth of the number of whale watching trips in BC and the size of vessel used to watch whales may affect whale behavior, migratory patterns and breeding cycles.